Do you want more control over your paint applications and brighter truer colours? 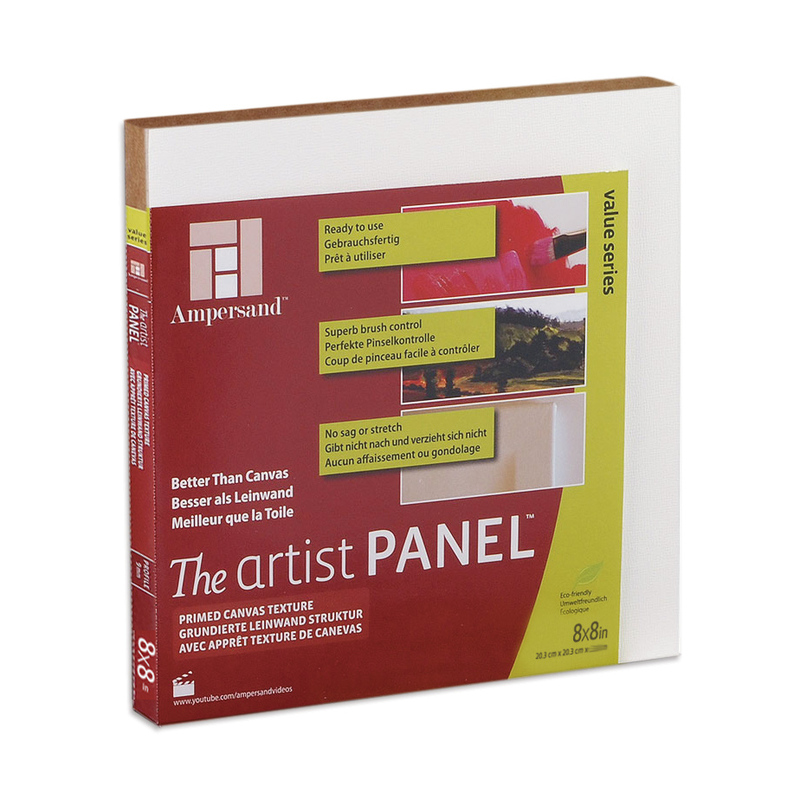 Then try the Artist Panel™, a top quality MDF panel sealed with acid-free acrylic gesso with added canvas texture. Perfect with oil paints and acrylics, the ready-to-paint canvas-like texture gives artists all the advantages of painting on panel, but with the familiar feel of a fine linen or canvas. 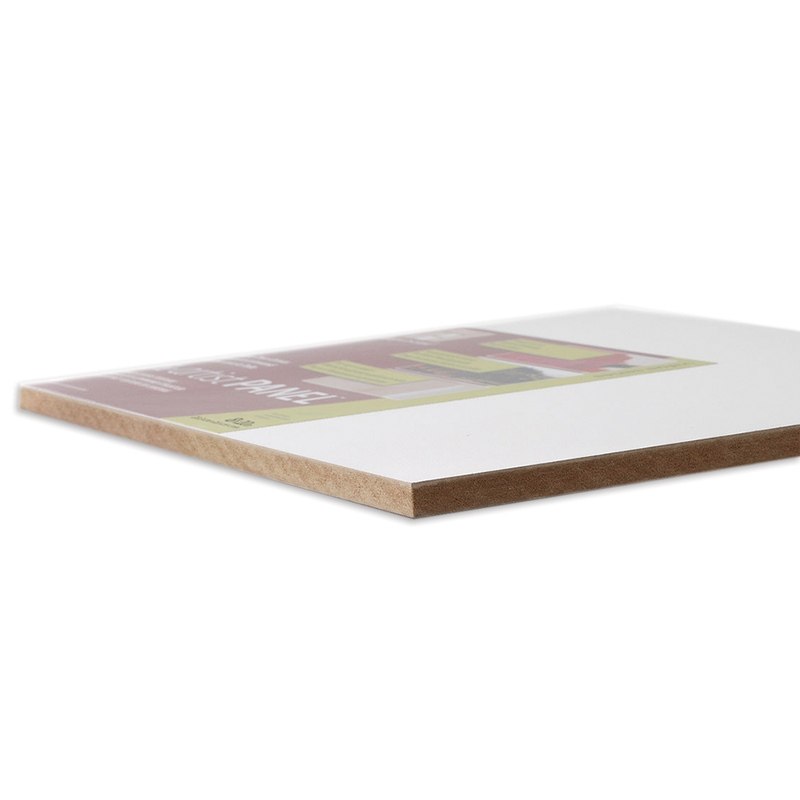 The durable rigid medium density fibreboard support makes the Artist Panel ideal for palette-knife painting and multi-media applications. Available in a 9mm deep panel with hanging slots on the back. More cost-effective than you might think!! good - Ampersand Value Canvas Texture Panel 8"x8"
Excellent all rounder - Ampersand Value Canvas Texture Panel 16"x20"